Join the Sitecore Slack community to engage daily with fellow Sitecore developers, enthusiasts, architects, and MVPs. Also includes gaming, venting, random and many other channels. Ask questions, get answers. The Sitecore Stack Exchange is full of great knowledge on all areas of Sitecore. The official Sitecore forums are great for asking questions and getting advice. Thanks to announcements and involvement by Sitecore, it's worth checking out on a regular basis. Meet your fellow Sitecore developers in person. Find your local user group by checking for it on Meetup. This isn't exhuastive, so check other sources (including Twitter) to see if there is a SUG near you. Sitecore's official documentation has improved greatly over the last couple of years. Here are the most useful links to common Sitecore documentation and software downloads. Downloads of Sitecore (versions 8 and 9), as well as official modules and more. General documentation on most aspects of the Sitecore platform and ecosystem. Latest developer documentation for Sitecore 9, xConnect, deploying on Azure, and more. Sitecore knowledge base, most importantly containing known issues and support information. The official repository for Sitecore modules built by the community. The Sitecore Developer Network hosts legacy documentation, downloads, and release notes for old versions of Sitecore (5, 6, and 7). Links to common support resources, including the Sitecore Support Portal (help desk). Repositories for official Sitecore patches provided by Sitecore Support. The best sources for Sitecore tutorials, walkthroughs, and demos in video form. Do you know of a great YouTube channel that should be added to this list? Contact me and I'll add it. Short highlights of key Sitecore functionality, typically 60-90 seconds in length. Occassional longform videos as well. Updated rarely, but recently. 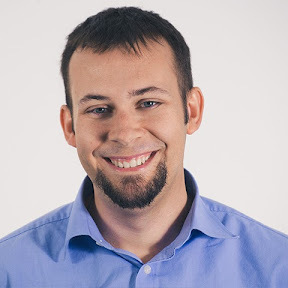 Sitecore MVP and Core Community Winner, Dylan is passionate about teaching Sitecore best practices to the community. Updated frequently. Sitecore's official education channel. Updated frequently. Sitecore MVP and community leader Akshay Sura's channel focuses on community events and instructional videos. Updated occasionally. 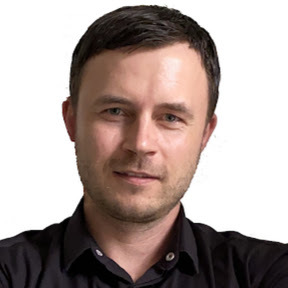 Sitecore MVP Vasiliy Fomichev creates how-to and demonstration videos. Updated occasionally. 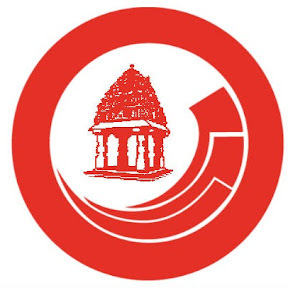 Videos from the Sitecore User Group in Bangalore. Updated occasionally, but recently. Marketing, promotion, Symposium, and other video highlights from Sitecore. Common Sitecore tools, blogs, and other links that should prove useful to developers, marketers, and architects. 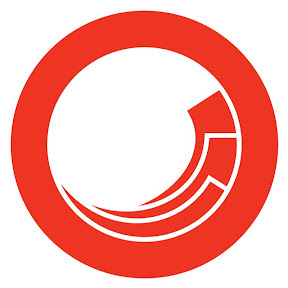 Sitecore Cron module, community, Sitecore development; updated regularly. Sitecore development, community; updated frequently. Marketing and technical insights. Updated regularly. Mike Reynolds; Sitecore development, best practices; updated frequently. Toby Gutierrez; Sitecore development; updated frequently. Michael West; Sitecore development and tools; updated regularly. Serialize Sitecore items across environments. Free and open source. Item serialization, code generation, and advanced deployment tooling. Commercial product. Integrates many Sitecore development tasks into Visual Studio. Free. Manage local instances of Sitecore in a few clicks. ORM for mapping Sitecore data to solution code. Free and open source. .NET decompiler. Useful for examining and studying Sitecore DLLs. PowerShell brings a lot of flexibility to Sitecore tooling, reporting, development. A must-have module. A comprehensive list of Sitecore-related links, listed by topic. Searchable list of Platinum, Gold, Certified, and Implementation partners.